IIC Finance is a responsible installment lender providing affordable loans from $100 to $1,400. We strive to say “yes” to get you the cash you need today. 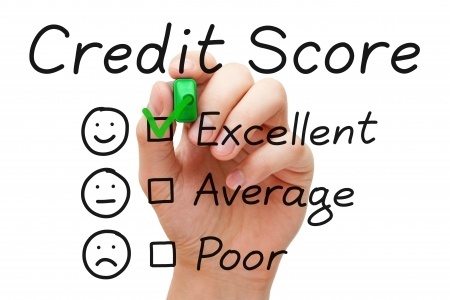 We are experts in helping customers establish and build their credit.